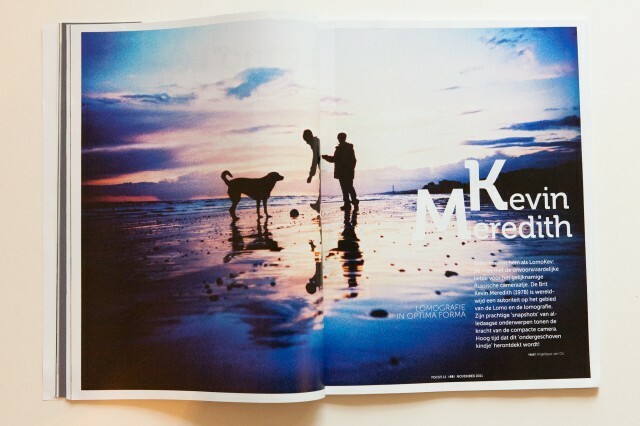 In the last few months I have have been interviewed three times by Dutch magazine Focus, Lomography.com and The Setup. As well as my monthly spot in Brighton Source magazine, I have a little how-to article in the April issue of Advanced Photographer magazine (UK). It’s an article on how to shoot unique portraits, they have covered my montage portraits. It’s the current issue, see it and read more on my blog or just go and buy the mag. It is in W H Smiths or the other usual outlets.